INAUGURAL SEASON BEGINS MAY 2019! For individual tryout requests, please email Tiffany Reithmann at treithmann@alamocitysoccerclub.com. 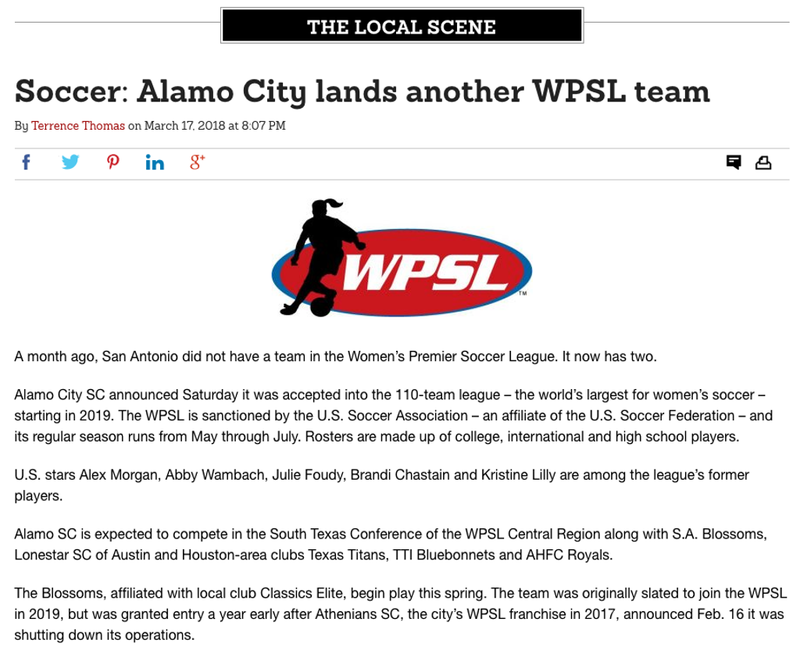 Get ready to support Alamo City SC's very own women's team as part of the national Women's Premier Soccer League! 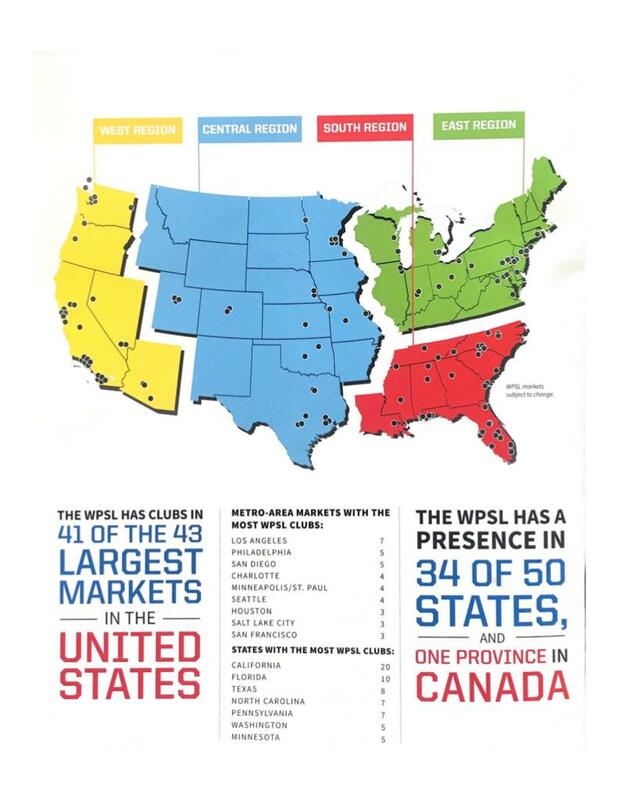 The Women's Premier Soccer League (WPSL) is the largest women's league in the world and consists of both amateur and professional teams. 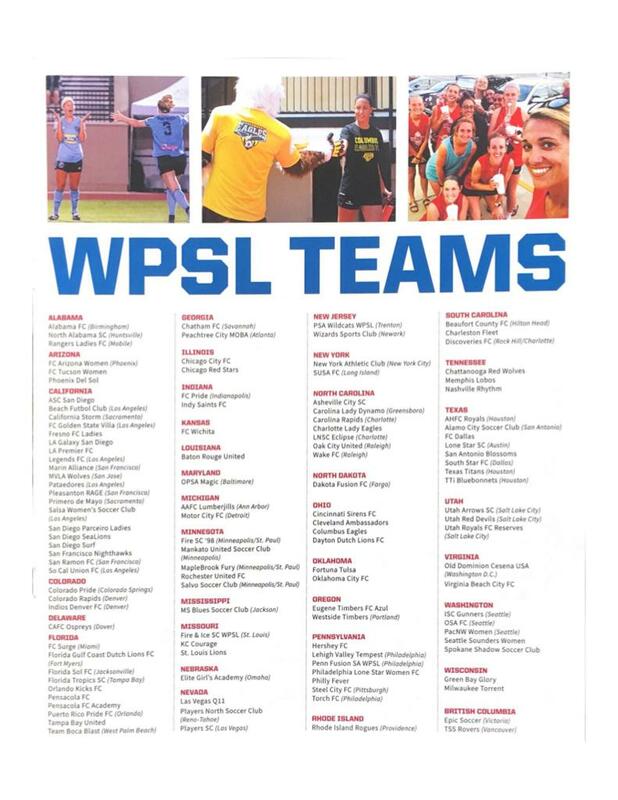 WPSL is the second level of women's soccer in the United States falling under the National Women's Soccer League (NWSL). Our staff here at Alamo City Soccer Club is pleased to announce that we have been accepted into the WPSL and will begin play in 2019. "There were a few reasons we decided to pursue entry into the WPSL but the main reason is to provide our players with a post graduation pathway to continue their development in the hopes of playing at the next level," said Executive Director Rick Kuchka. "When our players go off to college they actually play less than what they are used to at the club level since the NCAA only plays a fall season rather than a year long competition. So now when players leave school at the end of the year they will have the opportunity to come home and compete in the WPSL." The club will not field a professional team for WPSL, opting to keep the teams status as amateur. This allows for college players to participate and not lose their amateur status with the NCAA. "The last thing we want to do is jeopardize our players opportunity to play in college so the decision to field an amateur team was a no-brainer," commented Kuchka. 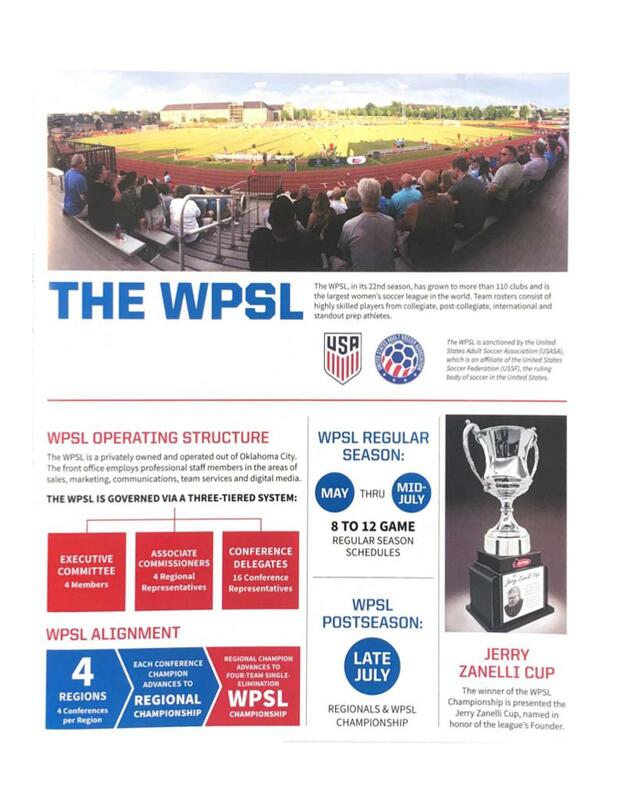 WPSL is broken into four regions (East, South, Central, and West), and each region is divided into multiple conferences. Alamo City SC will compete under the Central Region in the South Texas Conference. Other teams in the South Texas Conference include Tti: Bluebonnets (Houston), Lonestar SC (Austin), Texas Titans (Katy), AHFC Royals (Houston), San Antonio Blossoms (San Antonio). 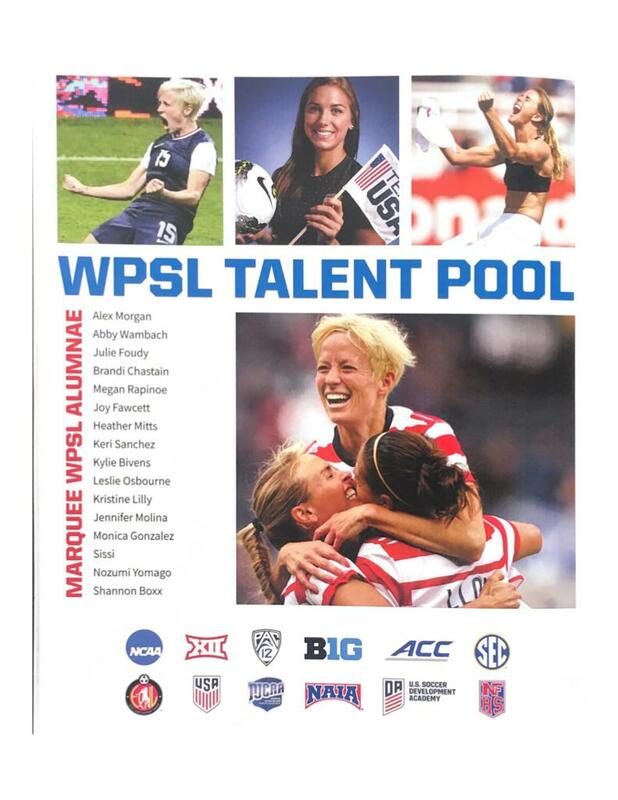 For more information regarding the WPSL can be found at http://www.wpslsoccer.com.